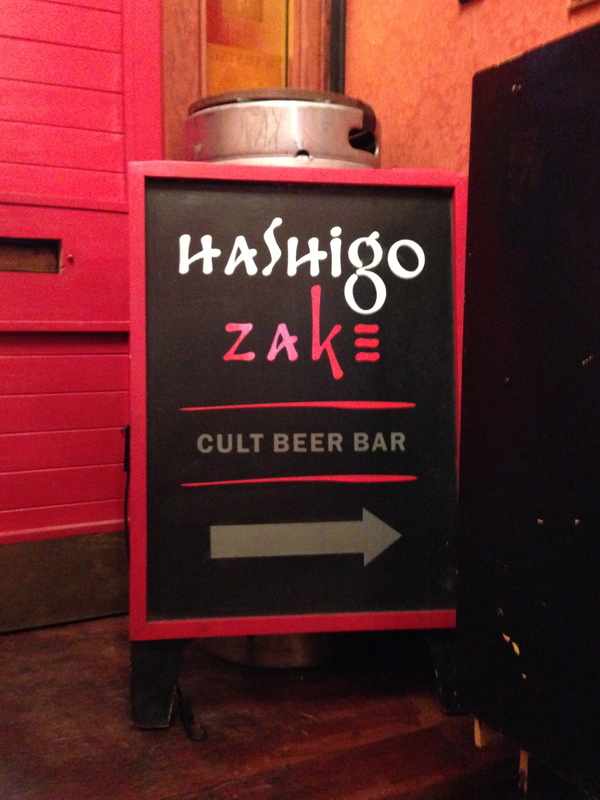 As you do when catching up with friends, an excursion to the downstairs delights of Hashigo Zake on lower Taranaki Street was in order. A well established Wellington institution for those serious about (originally) whiskey and sake, and (over time) craft beers. The beer menu is extensive and took a good 15 minutes to browse through before deciding, with interesting artistic cards throughout the menu folder (check out the list here on their website). I ended up choosing a Rogue chocolate stout (nearly the Rogue double chocolate stout, but that was even bigger with even greater alcohol content and I couldn’t see me getting home in a sensible condition on that one! ), which poured with a thick creamy head as promised, and went rather well with the gyoza pork dumplings to start and Moroccan veggie pie to follow. And came with its own branded glass. Very piratey and funky. Their pies are seriously good, light of crust, deep of delicious fillings (boston pork, beef rendang, rustic salmon, pork and chorizo, vege chilli or Moroccan veggie), and worth a revisit for them alone. Of course the company is important, and a fine time was had by all without the late night lag the next day. Highly recommended (although be early to get a space or be prepared to loiter around at leaners until a space becomes available). Open 7 days from noon.